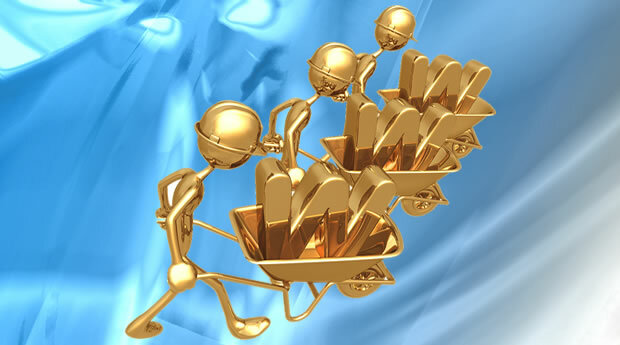 Sell your products online with easy to use Ecommerce shopping cart software. We can help get your store set up, then show you how to easily add new products, set up new categories, and then train you how to manage the store yourself. 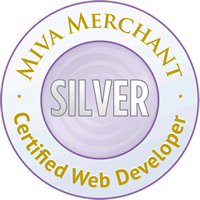 Sell your products online with easy to use Miva Merchant shopping cart software. If you are interested in maintaining your own website, and need a content management system, we can help. 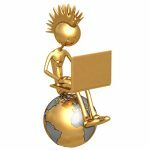 We will be more than happy to keep your website up to date for you, or we can show you how to do it yourself. We will be more than happy to keep your website up to date for you, or we can show you how to do it yourself. Simply send your new content to us and we’ll have your site updated in no time. We can also work with a variety of content management systems which are very easily maintained by your own staff members. You have a website, but nobody can seem to find it? This is our Specialty, otherwise you wouldn’t be reading this. We can help you create site-maps, submit your site to search engines and manage your confusing meta-data. We can also find useful keywords to use in copy-writing for your site and in your advertising to make it more relevant to search engines. Want to advertise your company or product online? We can help get your Internet Marketing started with Google AdWords, Yahoo! Sponsored Search or Microsoft Advertising on MSN with Live Search and Bing. Start driving traffic, (i.e. sales), to your site today! Starting with only an idea or concept, we will take your website all the way to getting it published and live on the web.